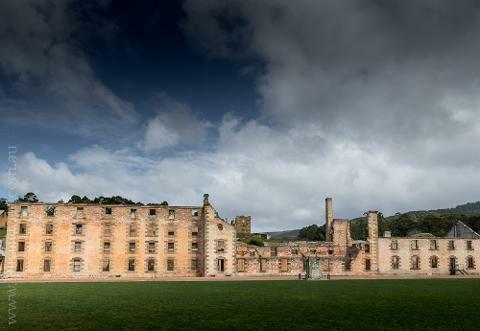 There are many places of interest around Port Arthur, depending on your interests. 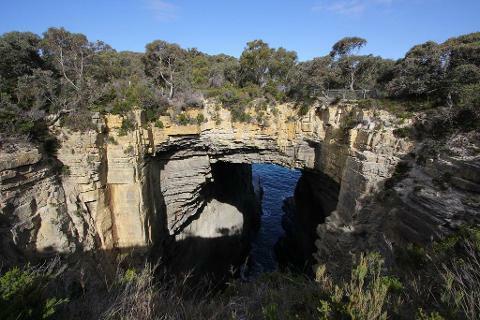 We can visit the fascinating rock formations of Tasman Arch, Tessellated Pavement Eagle Hawk Neck and Pirates Bay. There is also a boutique lavender farm. 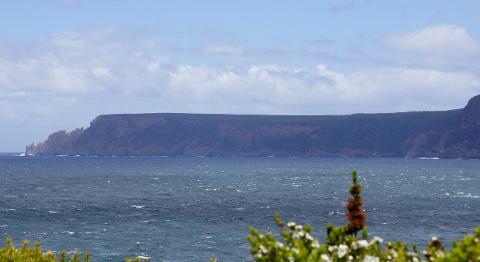 This is also a good spot to stop for food, other wise there are other options such as local fish and chips the restaurant at Port Arthur and many local cafes along the way. The drive to and from Hobart will be in our comfortable mini van and takes approx. 1.5 hours each way. a rate of $85pp for the total day trip – this will include local driver and guide, CBD pick up, private mini bus (12 seater), stops at Port Arthur and other places of interest. This rate does not include entry to Port Arthur ($40pp Approx. ), lunch and gratitudes. Includes: Driver / Local Guide, CBD Pick Up, Small Group Mini Van, Interpretation of Natural and Cultural History. Additional Info: Pick up from Hobart Travel and Information Centre or Hotel by arrangement. Lunch can be purchased on the day from a variety of places or pre packed to have along the way.